Clippesby Hall is an independent family run holiday park situated in the Norfolk Broads National Park. 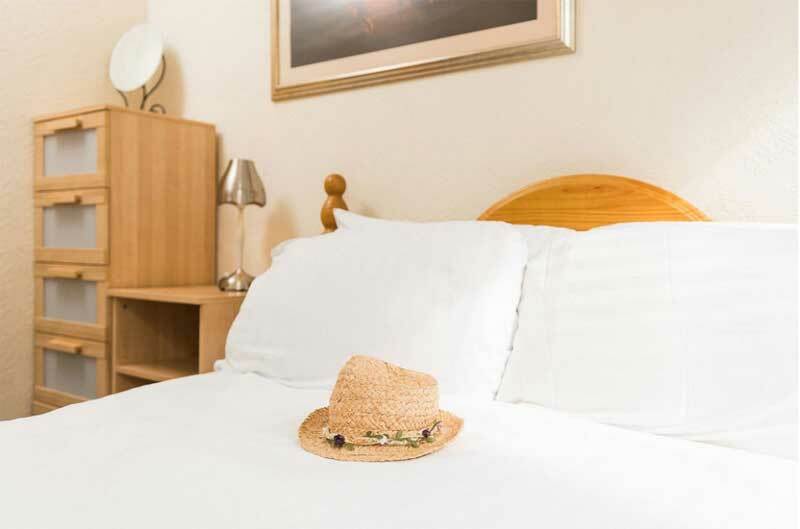 Just a short hop to the medieval city of Norwich and the seaside town Great Yarmouth, we’re right at the heart of England’s finest county and perfectly placed to explore the delights of the Norfolk coast with its range of beaches to suit all tastes. The current estate was first owned by the Muskett family, whose family crest adorns the Hall today. 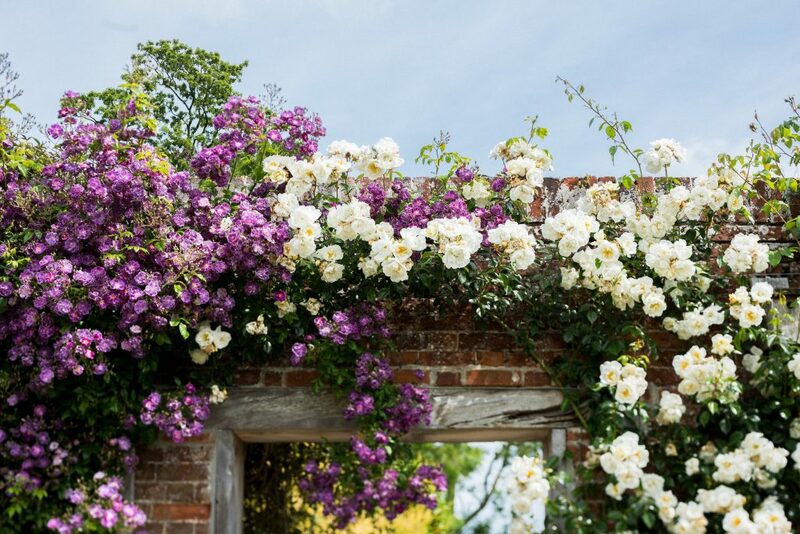 Its peaceful woodland grounds and gardens are a haven for wildlife and perfect for a relaxing break away from it all. Our award-winning information centre has a wealth of ideas designed to help you enjoy your stay, including walking, cycling, canoeing and boating, birdwatching and fishing. 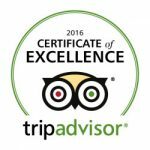 Join hundreds of returning visitors every year who love what we have to offer at Clippesby… check out TripAdvisor for our latest reviews. 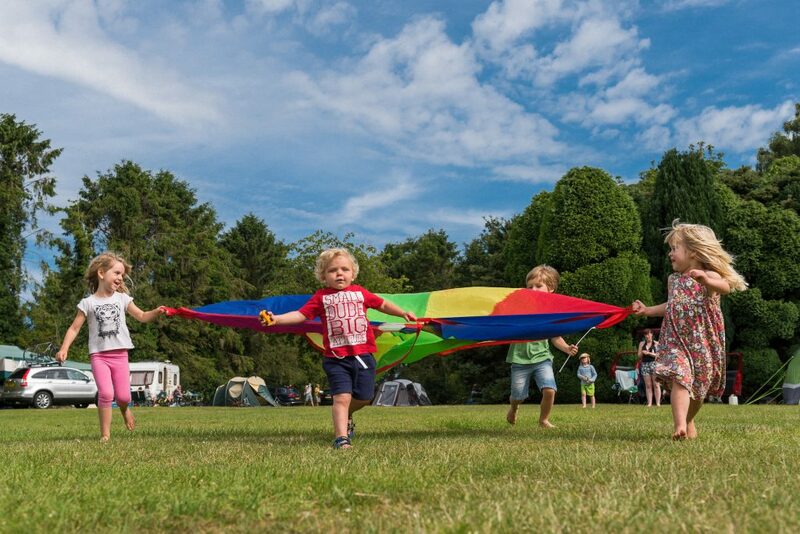 IMPORTANT: 2019 Summer Holiday arrivals AND departures are restricted to Mondays and Fridays between 19th July and 30th August on all camping areas except Cedar Lawn. Please call if your camping party is over 5 persons as online booking may show no availability. BASE CAMP, our new improved reception, coffee shop and restaurant at the park entrance is now open. There may be some light building work continuing to complete those all important finishing touches for the Easter weekend. 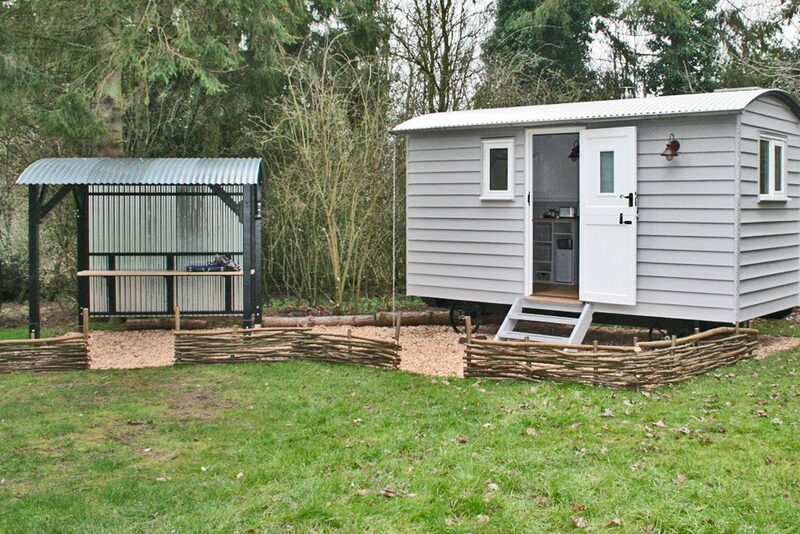 This fantastic glamping retreat sleeps up to 4 people, with a double bed and bunk beds in case you would like to bring the children. A wood burning stove will make for cosy evenings, breakfast can be taken in our new BASE CAMP (from April 5th) or if the weather is fine you can always use the bespoke private cooking shelter provided adjacent to the hut. 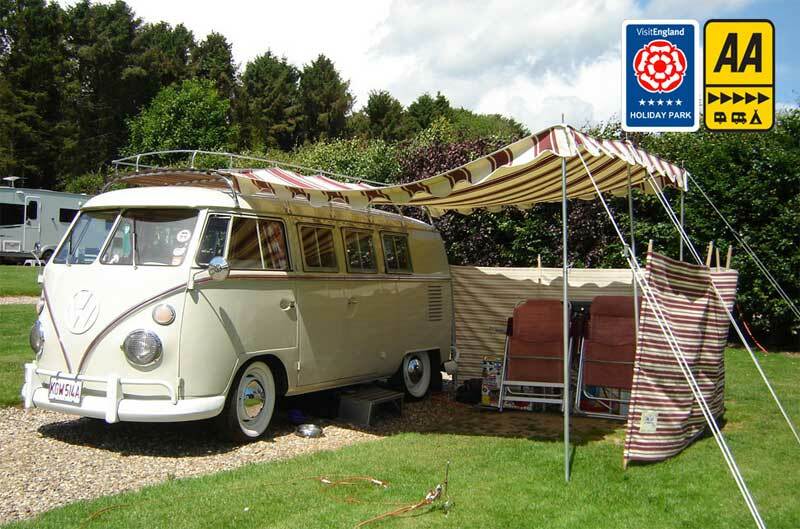 A coveted AA ‘5 Pennant’ Premier Touring Park award‘, a 5 star award from Visit England, you can be confident that your break will be the very best we can make it. Many guests return year after year… Come and find out why! From secluded Pine Lodges to the Clock Tower / Courtyard Apartments and former Coach House at the heart of our site, we have something to suit all. Our new Reception, shop, bar and restaurant serves everything you need for your stay. Groceries, newspapers, food and drink options and local ales aplenty, BASECAMP is open! 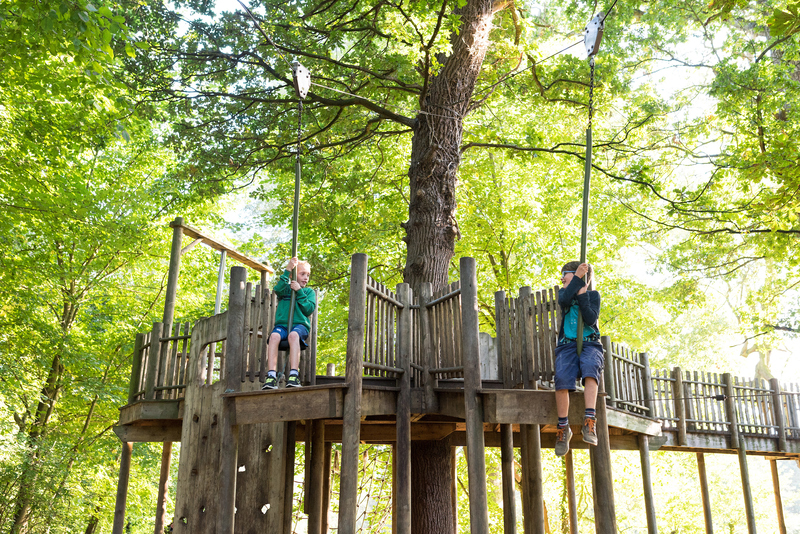 Designed and built by the BeWILDerwood team, our Adventure Play Area, includes zip wires, cargo net, monkey bars, fireman’s pole and climbing wall. The tree house is tucked away in the woods and is the ideal spot for a mini-picnic, while on the main play area there is a football pitch, climbing frame, swings and a sandpit, with plenty of space for impromptu games of cricket or rounders. 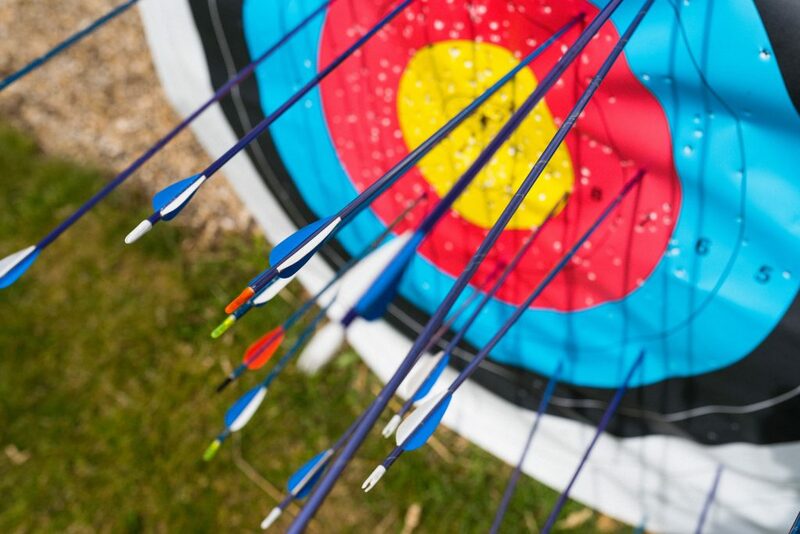 Archery tuition is also offered on-site by our own qualified instructor, with a range of entry-level courses available, ideal for beginners. There is an additional charge for this activity, but all equipment is provided. 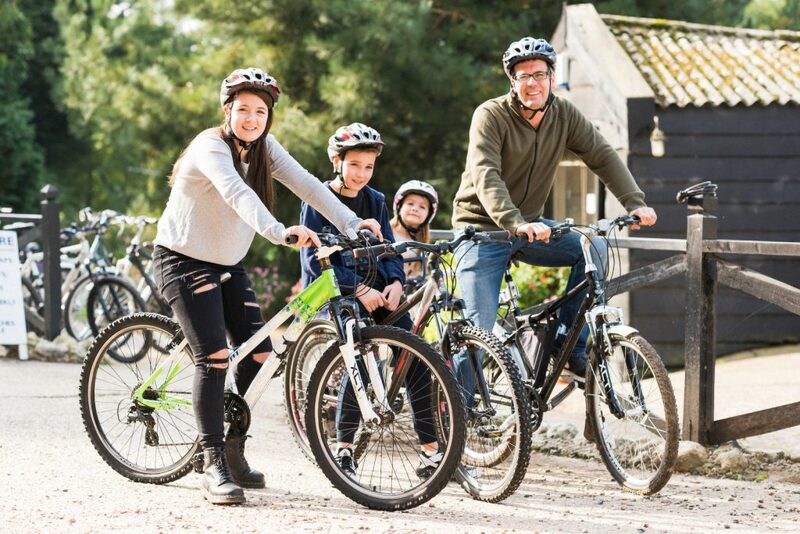 Our Cycle Hire Centre can help you explore the quiet lanes and countryside of the Norfolk Broads on two wheels, or enjoy the circular trails around the park. We have a full range of bikes for all ages, including child seats, buggies and tag-a-longs. Circular routes, helmets, locks and repair kits provided free of charge. The outdoor Swimming Pool is open from mid-May until the end of September, weather conditions permitting and is free of charge. (For 2017 the opening date is 18th May). 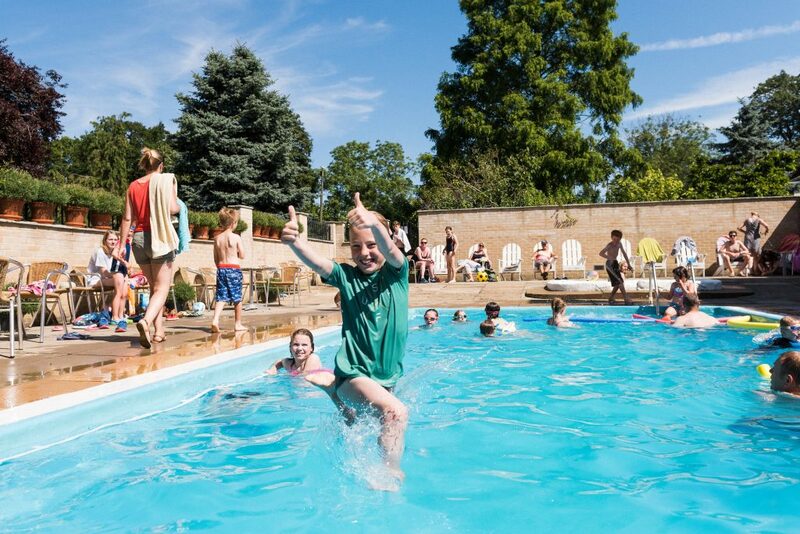 While not Olympic-sized, it is an ideal place for families to get together, play, relax and cool down on long hot summer days. 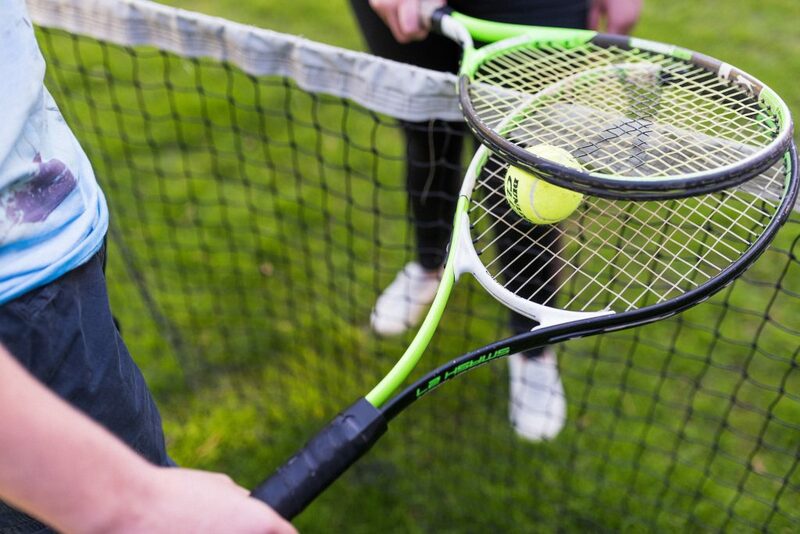 We also have 2 grass tennis courts, usually open from May until the end of September, weather conditions permitting. These are free of charge and if you haven’t got your own equipment, racquets and balls are available from Reception for a nominal charge. 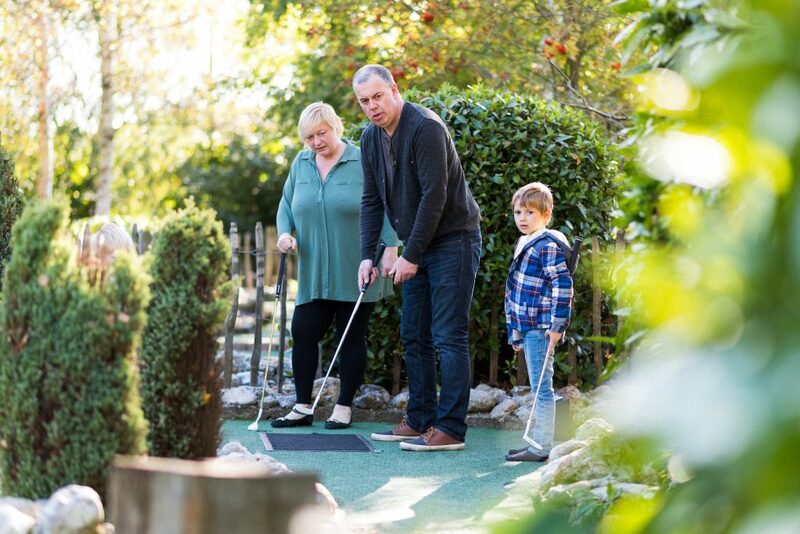 The park has an 18-hole mini putting course suitable for the whole family. A small additional charge applies for this activity. All this, whilst you are surrounded by mature pine woodlands and the owners beautiful gardens… Who could ask for more? Come and stay in one of our Pine Lodges and relax in the hot tub under the stars this weekend for just £245.00 Book online to receive a massive saving of over £180.00 on our usual price. Get regular updates Special Offers and Events throughout the year!